Fancy trying out top London shows before you pay to go and see them at the Theatre? 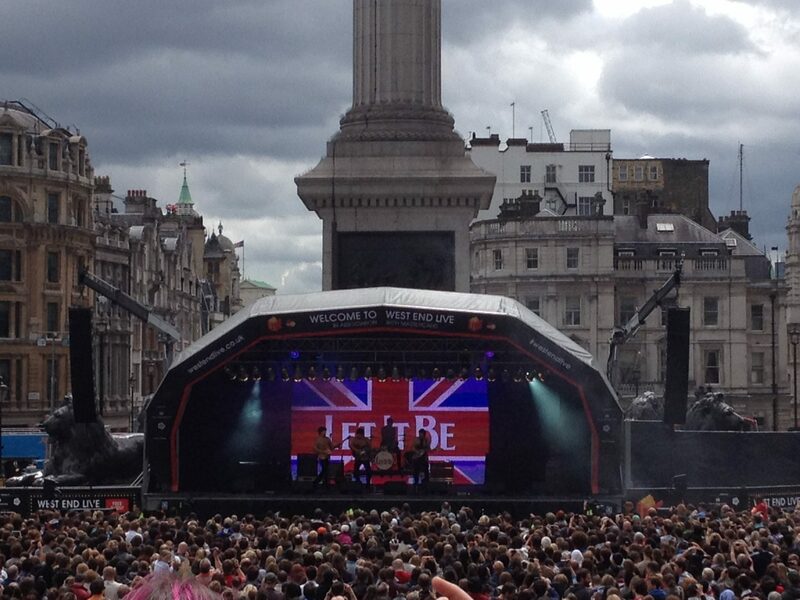 At West End LIVE! you can, where hit shows are bought to an open air stage. This annual festival, now in its 9th year, organised by Westminster City Council and the Society of London Theatre, in association with MasterCard took place at the end of June in the iconic setting of Trafalgar Square.